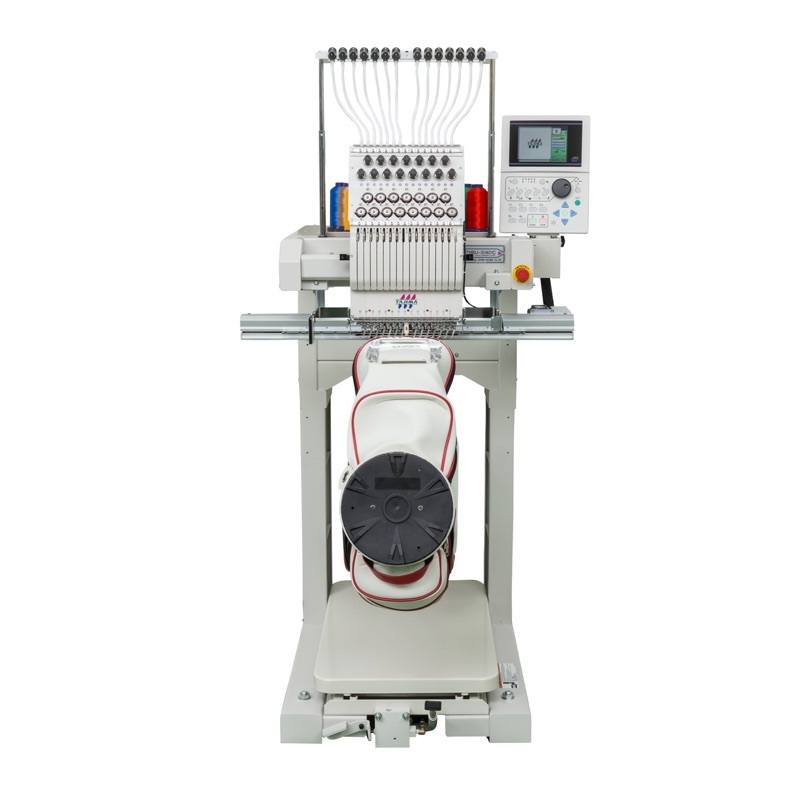 The Tajima TMBU-SC is an advanced, long awaited embroidery machine that improves efficiency. TMBU The next-generation Tajima features a digitally-controlled presser foot (DCP), network access, and a slim cylinder design for easier access. The reinforced Wide Cap Frame has enhanced the embroidery stability whereby increasing the rotational speed to 1000rpm. Is your shop networked? The Tajima TMBU Series can easily receive embroidery data by connecting the embroidery software to a network. Autograph and DL/ML are recommended as this software simplifies the process of personalization and allows for the smoothest design data generation and transmission to the machine.